Jesus: the first born of many. If you can kill the first born, you kill the many. When we hear the story of the Nativity we hear the stories of the killing of the first born. As we grow up we are identified with those that have gone before us. 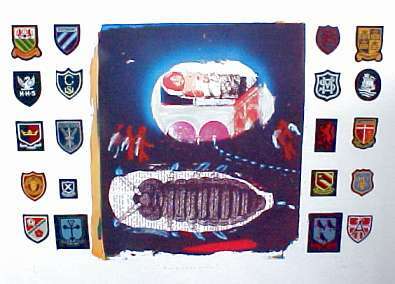 I was looking at the shields or coat of arms, school mottoes that are rooted in tradition and based on belief and faith.